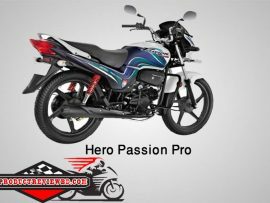 Hero Hunk is a product of Hero. 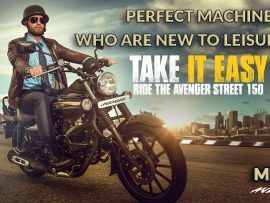 This bike is powered by 149.2 engine which generates Maximum power 10.6 kW (14.4 Ps) @ 8500rpm and its maximum torque is 12.80 N – m @ 6500 rpm . Hero Hunk can runs 130 KM per hour and it burns fuel 40 KM per Liter (approx). 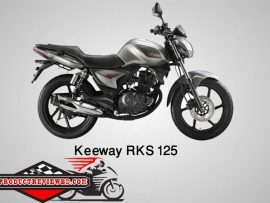 Its price is Tk 1,69,400.00.The bike comes with a set of grippy tyres 80/100 x 18-47P at the front end and 100 / 90 X 18 -56P at the rear end, that offers a good constancy on the road. 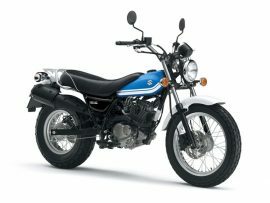 About Hero Hunk Motorcycle Hero Hunk Motorcycle Bangladesh price is 1,69,400.00 BDT. (Double disk) Single Disc 1,64,400.00 BDT. 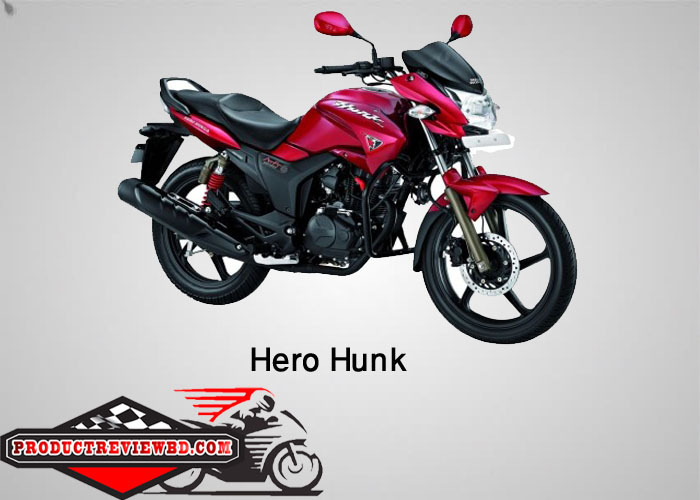 Overview Hero Hunk is a product of Hero. This bike is powered by 149.2 engine which generates Maximum power 10.6 kW (14.4 Ps) @ 8500rpm and its maximum torque is 12.80 N - m @ 6500 rpm . Hero Hunk can runs 130 KM per hour and it burns fuel 40 KM per Liter (approx). 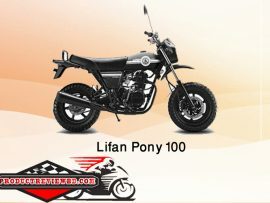 Its price is Tk 188990.00.The bike comes with a set of grippy tyres 80/100 x 18-47P at the front end and 100 / 90 X 18 -56P at the rear end, that offers a good constancy on the road.